Groundwater Protection is Up to All of Us! Dealing with flooding and private wells? We all rely on groundwater in some way, and groundwater relies on us to protect it. Learn more, get involved - collectively we make a difference! Groundwater Week highlights, Kremer Award, science in resource management, and more. 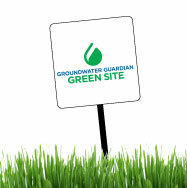 Being green can be groundwater-friendly - find out how! 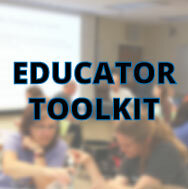 Packed with free educational ideas, resources, activities, and more!